The brand will unveil three new offerings – English Toffee Peanut, Mexican Jalapeno Peanut and Thai Coconut Peanut – in 2019, according to the Instagram account of the food vlog SnackChatLive. The packages invite M&M's fans to vote on which of the three nut-based tastes – OK, actually legume-based – they like best. The packaging for the international takes on the classic chocolate candy features M&M's characters – what the brand calls spokescandies – wearing headgear to reflect each flavor. The English guy has on a black trilby with a British flag tucked into the side, while the Mexican one dons a sombrero. The Thai anthropomorphized candy has a flower tucked behind its ear. The brand declined to comment on the speculation. 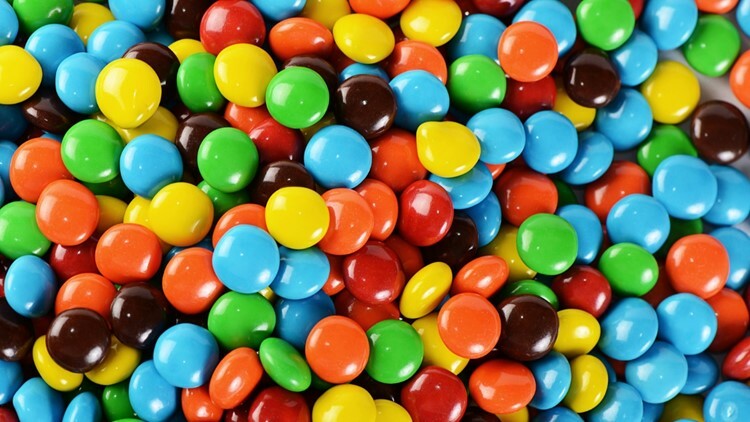 This spring, M&M's also offered up three flavors for chocolate lovers to vote on –Crunchy Espresso, Crunchy Raspberry and Crunchy Mint. The winner was Crunchy Mint, which was then sold for an extended limited run.